Today we bring you 10 More Things You May Not know about Ibiza some are obscure, some people may know but all are fun and will give you great knowledge and make you look good next time anyone mentions Ibiza in conversation. 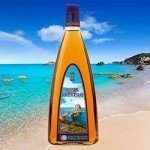 1.Heribas, the drink of Ibiza which is an aniseed-flavoured liqueur, is made from herb and plant extracts grown across the island. It was developed and first used by the monks of the island in the middle ages for medical purposes. Today 1.2 million litres are made annually. 2.There are no natural running rivers or streams on Ibiza however fresh water has been extracted from a river deep beneath the island for thousands of years giving it life. 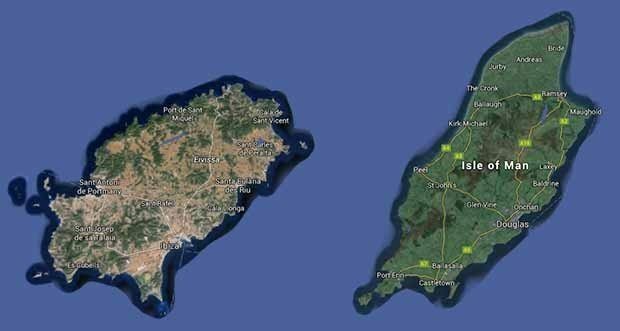 3.The area of Ibiza is 221 square miles, which is 2 sq miles smaller than the Isle of Man. 4.The unusual orange / red soil colour comes from the pine trees which when they drop their needles release tannin into the soil and combined with the high iron oxide content creates the distinctive colour of the Ibiza landscape. 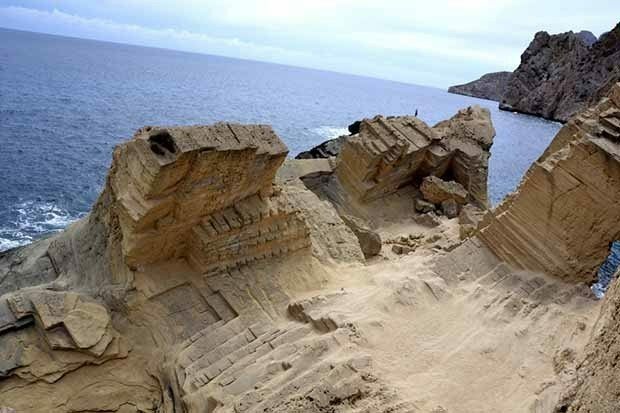 5.The Greeks called the two islands of Ibiza and Formentera the Pityûssai which translates as pine-covered islands. This term is still used to this day when referring to both islands, The Pituses. 6.The lost city of Atlantis opposite Es Vedra is a stunning off the grid place to visit but is actually old mine workings. The Phoenicians used the stone to build Dalt Vila and parts of the old town of Ibiza which can still be seen to this day. 7.In 2014 Ibiza only had one 5 star hotel by the summer of 2016 it had 14 with further planned. 8.Although 7.1 million passengers travelled through Ibiza airport in 2016 theisland’ss permanent residents number around 150’000 the same as Blackpool. 9.Actor Danny Dyer stared along side Will Mellor, Keith Allen and Ralf Little in a film set in Ibiza called “Is Harry on the Boat?” based on the book of the same name by Colin Butts. 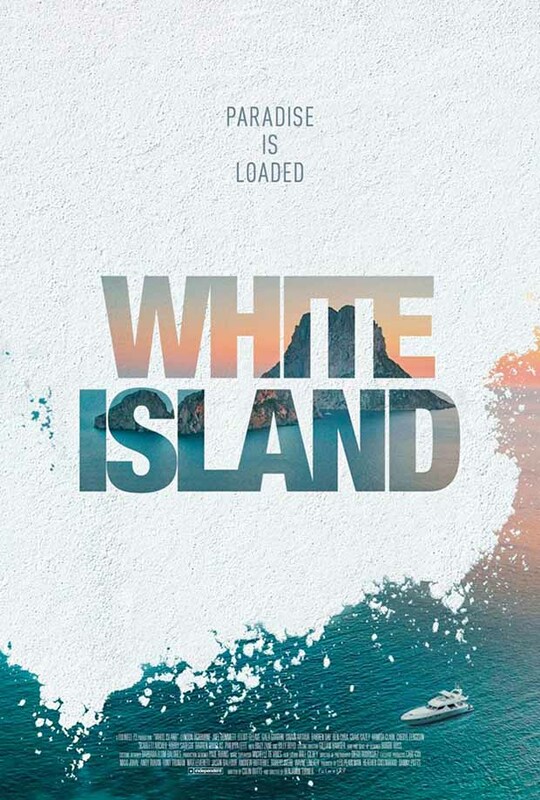 Colin also wrote “A Bus Could Run You Over” another Ibiza based story which was released as a movie in 2016 called White Island . 10.The cargo ship The Don Pedro sank off the coast of Ibiza in 2007 close to the main harbour. It has now become one of the finest shipwrecks to dive in the whole of Europe with an abundance of marine life living in and around the wreck. So there you are, amaze your friends with more fun knowledge about Ibiza and if you have any facts of your own to add please let us know.